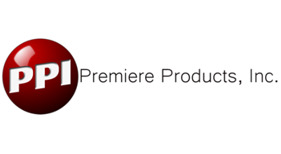 Welcome to locationmirror.co.uk the home of professional mirrors for the Film, Video, Theatre, and Fashion Industry. 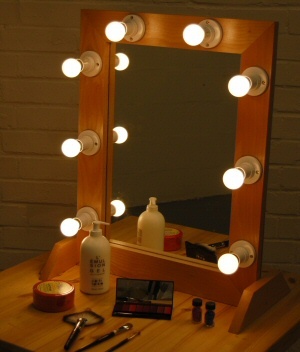 From our base in North London we supply Location Mirrors throughout England for Hire and Sales. Being one of the leading makeup artist in the Asian bridal industry for over nine year I found that I was always struggling to find the perfect lashes for my clients. So after much fruitless searching I decided to launch my own brand of lashes that could deliver on my high expectations. From the offset I wanted to develop lashes that were radically different and of high quality which, could be reused multiple times. At the same time I wanted them to be completely cruelty free. These two factors lead me to use high quality synthetic fibres for the lashes. The synthetic fibre are of such high quality that they are often mistaken as Mink lashes because of their soft fibres. We don’t stop there, to give the lashes high definition 3D effect, we double stacked them on a natural cotton band resulting in flawless end product. This attention to detail is also reflected in the lash boxes themselves. Like the lashes they are made from high quality materials, from the embossed logo to the unmistakable “click” of the magnetic lid ensuring they could be reused just like the lashes. All of this care and attention to detail has resulted in very high grade end product. Lucy Sibbick and Vicky Money- Casualty demonstration. 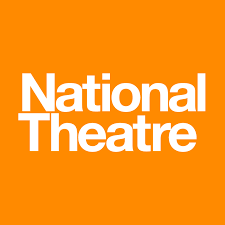 Shaunna Harrison, Kate Benton, Cheryl Mitchell - Jon culshawe, impressionist star of Dead Ringers being transformed into Donald Trump, after which jon will do a show on the main stage. 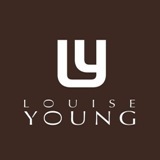 Louise Young - brushes. 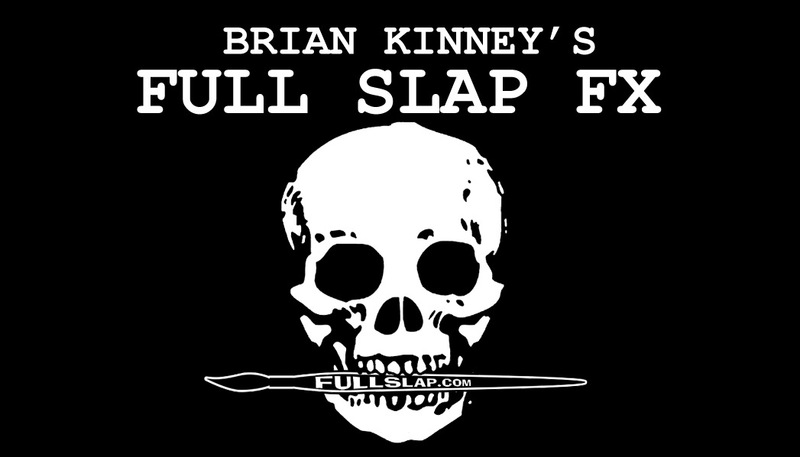 Look on youtube for our extensive back library of problem solving pro - tips by our expert make up artists working on set and sharing their knowledge. The Wigs and Makeup Studio is run by Corinne Young and Philip Carson-Sheard who have a wealth of experience ranging from work at English National Opera, the Royal Shakespeare Company, Glyndebourne and West End productions to film and editorial make up and teaching wig-making and wig dressing at various prominent colleges. 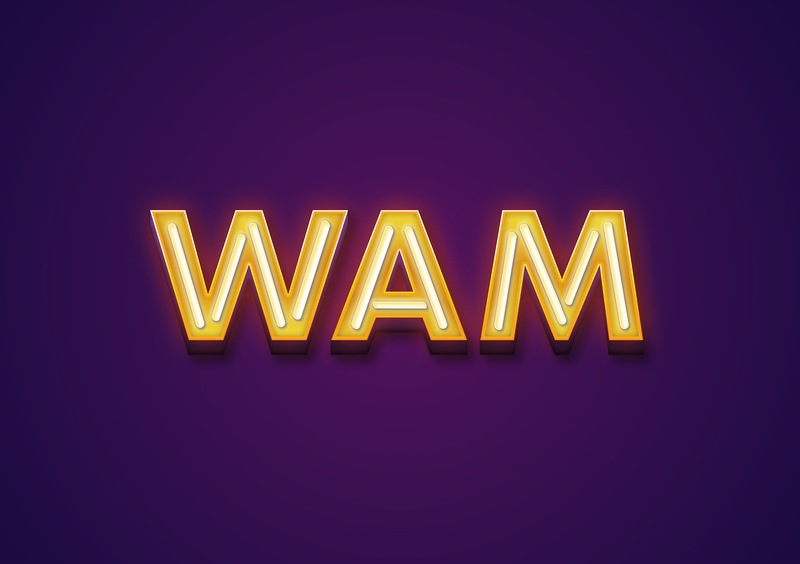 WAM Studio is located in Peckham, South London in a relaxed environment within an artisan space and all courses are led by experts in their teaching fields. We recognised that there was a gap in the market in terms of short, specific training options, especially for those who work full time in the make-up and wig fields but are unable to return to full time education. Our initial aim is to offer courses that are conducted at weekends to fit around students’ existing employment and study commitments. We are there to guide you every step of the way through these intensive but rewarding courses and offer follow up support and advice to all our students. 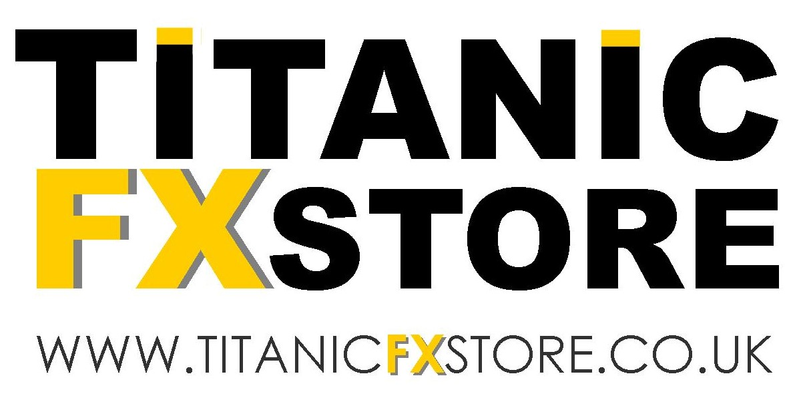 Welcome to Exilian FX Studio. 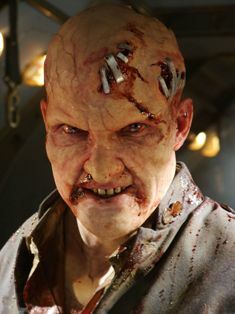 Exilian FX was founded by Make-Up Artist Theodore R Salisbury in 2014. 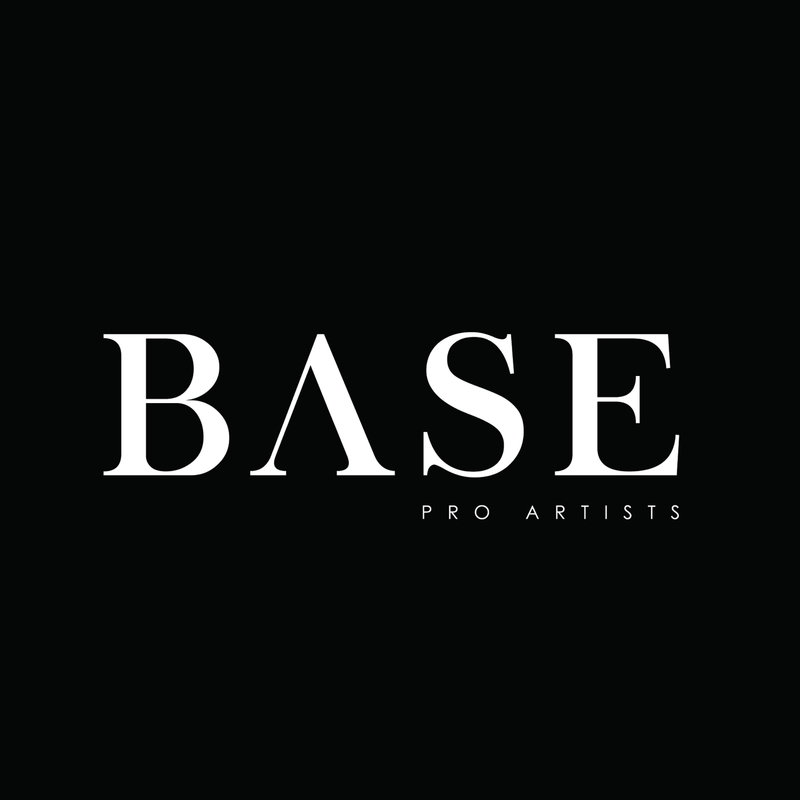 The Company was set up for Performance in the Film & Television industry. Exilian studios provides quality character design and creation delivering the skills and craftsmanship from artists across the UK and other ares of the world. These characters are fabricated using ideas from the writers, illustrators and producers that come to us in their time of need. We are Luxury Strip Lash Specialists. Bringing you high quality strip lashes. Our collection has been in development 2 years and we have spent many pain staking hours choosing the best lash styles for all eye shapes. 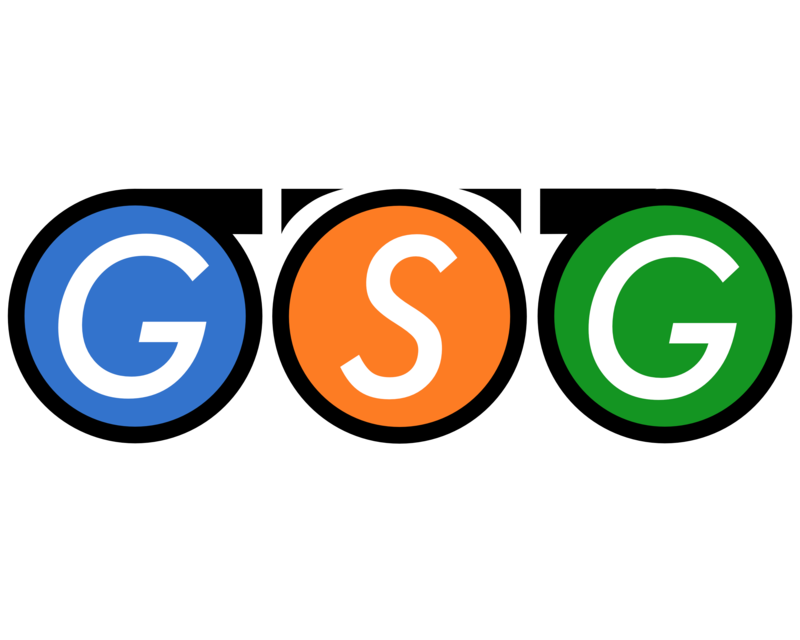 We have researched and travelled to find the best available suppliers. 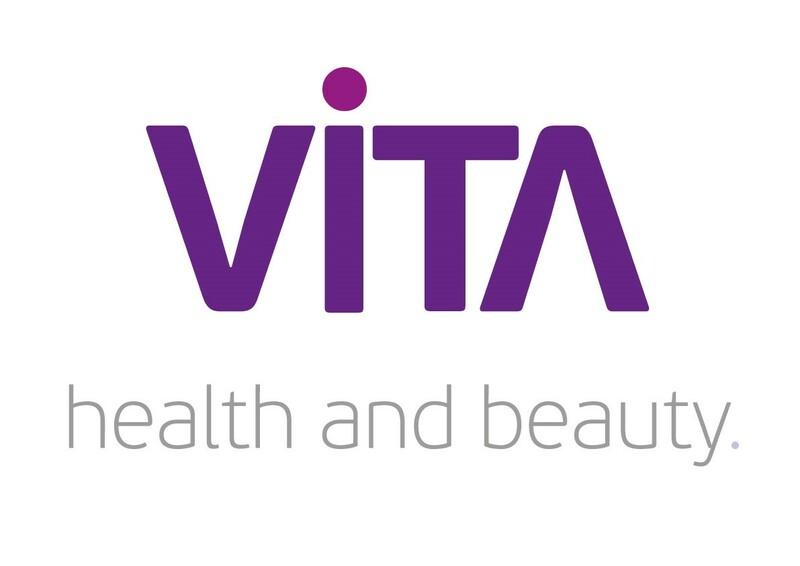 As highly trained Lash Technicians we have the knowledge to select the best. I hope you love lashes as much as we do. Our professional grade lashes are made of the finest of materials making them the soft, lightweight and fluffy. They are hand tied with a flexible band for easy application. Super luxurious and long lasting you can wear again and again up to 25 times. Discover our 3D mink and silk lashes. They are triple layered lashes giving you a fluffy soft look. 3D mink strip lashes are a favourite of the celebrities and are 100% Siberian Mink Fur. Whether you like a subtle look or full and glamorous they are most natural looking lashes ever made. 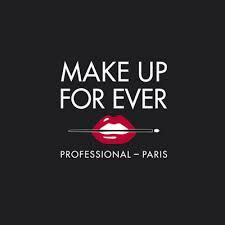 Make Up For Ever is a French cosmetics brand owned by LVMH. It was created in 1984 by make-up artist Dany Sanz. Dany Sanz started out as a make-up artist for a friend's theatre production. 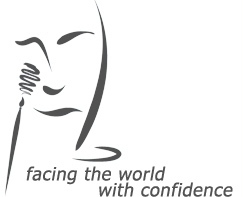 Sanz created the first professional makeup school in Europe in the 1970s. She began to formulate unique textures to compensate for the limited professional products offered at the time. In 1984, Make Up For Ever was created. During the day Sanz was a professor, and during her free time she created new formulas for products in the basement of the future boutique at 5 rue La Boétie in the 8th arrondissement of Paris with the help of her students. This spot is now a meeting place for the makeup artists of Paris and all over the world. Sanz was a makeup creator and company director, along with her husband Jacques Waneph. There are now corporate offices in Paris, New York and Singapore, and Make Up For Ever boutiques all over the world. Make Up For Ever specializes in servicing the need of professional makeup artists, selling a selection of pro-only products as well as a wide range of consumer-friendly makeup products of top cosmetic quality. 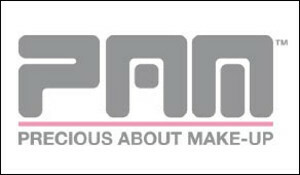 The Makeup Armoury stocks the best pro brands on the market, providing industry professionals with everything required, from makeup and special FX products to prosthetics and hair tools. More than just a store, we aim to build a community to help empower makeup artists with knowledge, support and creative inspiration. 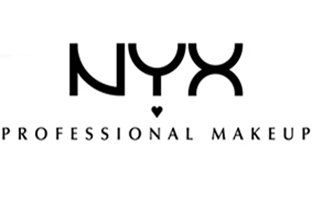 As all our staff have worked in the makeup industry for years, we understand you need a service that is efficient, reliable and fast. Our focus is on you, our customers, making sure you get what you need when you need it. Come and say hi to our amazing team at the show or pop into our new store just five mins from Pinewood studios for a chat. Based just outside the M25 in St Albans and with worldwide Distributors PS Composites are one of the largest Distributors of RTV Silicone’s, Polyurethanes elastomers, Fibre-glass and SFX Make up. Through a combined experience of over 60 years covering all aspects of Mould making we have amassed a reputation second to none in reliability, service and quality within our field and offer a one-stop shop to our customers. Through key relations with a number of worldwide manufacturers we have combined a sales team and material support that is unequalled in our sector and thrive to bring the latest materials to your door. Creative Media Skills run World Class targeted Film Masterclasses from our bases at Pinewood Studios in Buckinghamshire and Pinewood Studio Wales as well as across the UK and overseas. We bring the most experienced and respected film industry top liners together and provide a platform from which they are able to impart their considerable knowledge and expertise to the next generation of top level film crew. For me, good is never good enough. In all the work I do I strive for perfection – and I know the only way to guarantee the perfect look is by using the very best tools. That’s why I’ve developed my own range of professional make-up brushes – the tools of my trade. Luxuriously made by an expert European brush maker, using the very best quality hair and materials available, each brush is carefully hand sculpted into the perfect shape for its individual application. The wonderful directors, actors and actresses I work with trust me to make sure they look their very best when the spotlight is on them – and I trust my brushes to make sure I never let them down. If you’re looking to achieve the perfect look – then look no further! OBAS Workwear can provide you and your business with a complete workwear solution to enhance your workforce and brand awareness of your business. Talk with one of our workwear experts who will take care of every step of the process to ensure your work life is easier and more comfortable. we can both stitch and print on garments of your choice be it aprons, capes, towels, tunics for that all important professional image. 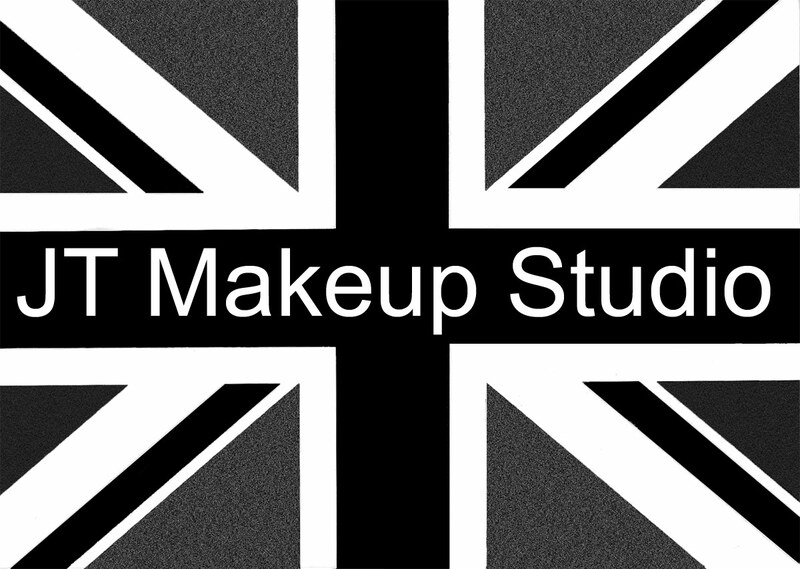 Back Stage Shop is the Uks leading online retailer of Professional Makeup for the Theatre, Film and Special effect industries. 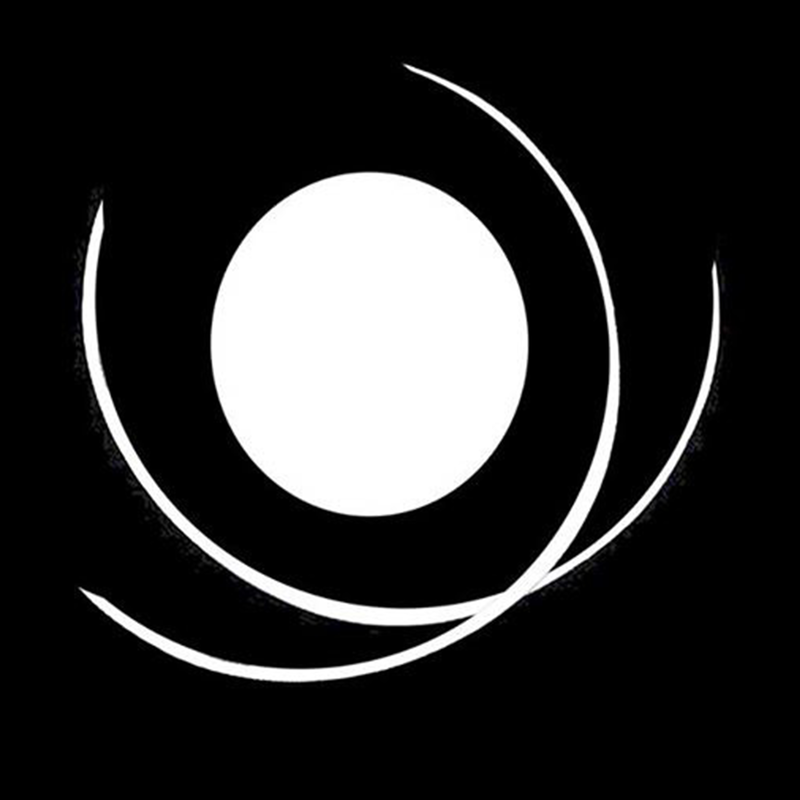 MAQPRO is a French creator and manufacturer of high end make-up products. MAQPRO is a family company, backed by more than 30 years of experience.